ROBOTECH: THE MCKINNEY PROJECT: A WELCOME BEFORE THE INTRODUCTION! 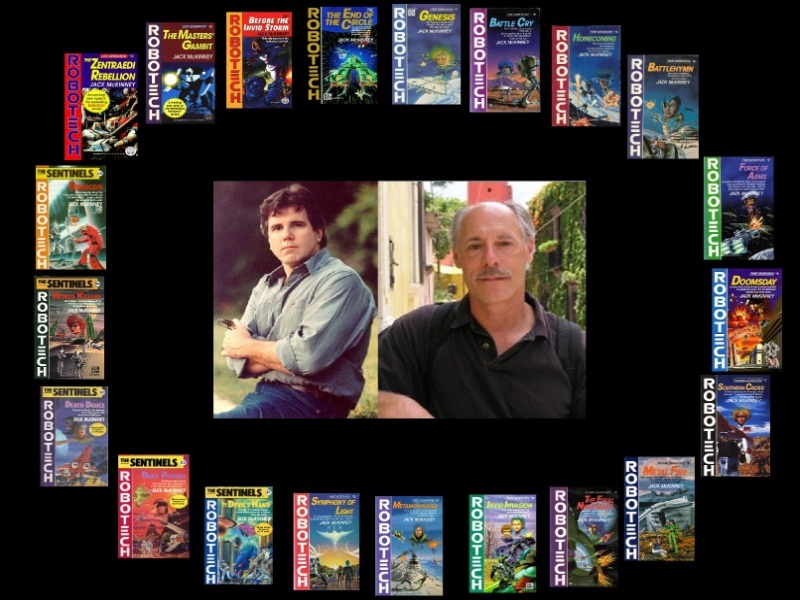 What IS ROBOTECH: THE MCKINNEY PROJECT? In an easy answer?.....A PODCAST OF CELEBRATION! 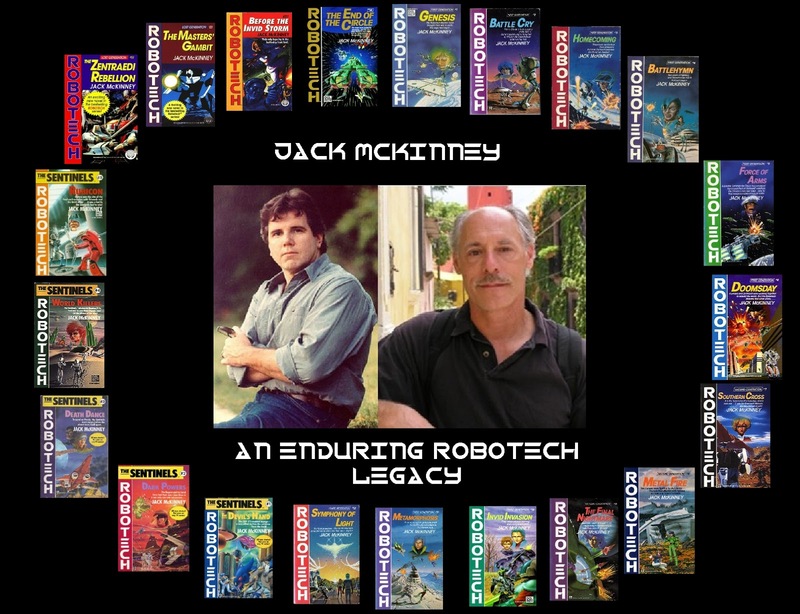 Premiering July 29th, 2013......the BEST DAMN ROBOTECH CELEBRATION OF ALL TIME BEGINS WITH EPISODE #0 ....."PRE-LAUNCH DETAILS"
Welcome to ROBOTECH: THE MCKINNEY PROJECT.....AND JT COMES HOME!